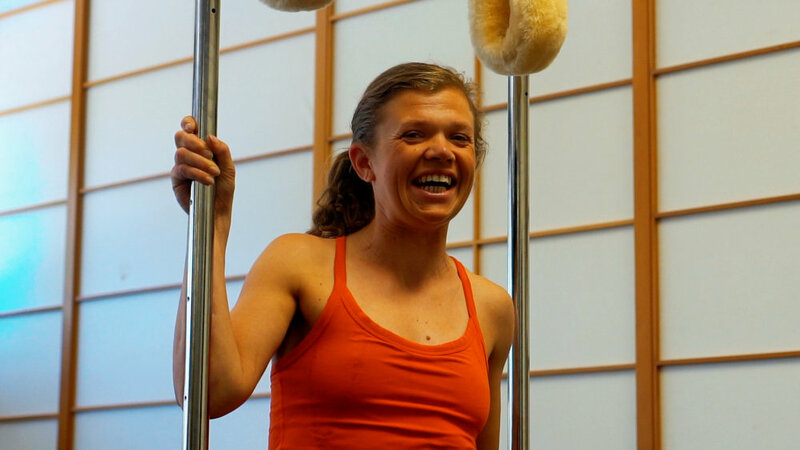 We believe every individual should have the opportunity to enjoy movement and everything that a regular movement practice gives us. At Absolute Center, we pride ourselves on finding creative ways to help our students move better and more intelligently. In 2015, we officially created a welcoming space for those with neurological trauma and challenges to better themselves through movement. 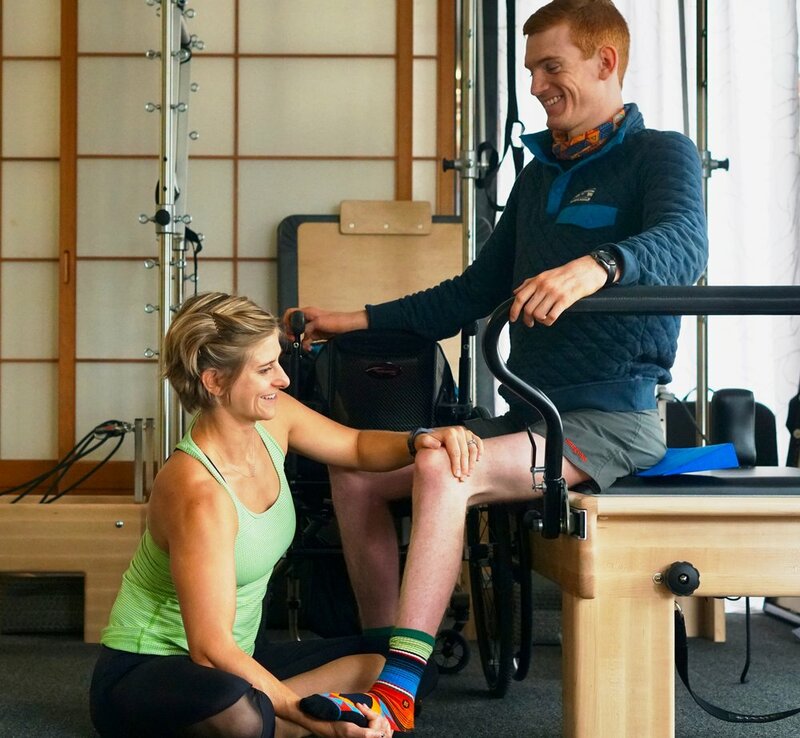 AbsoluteENDEAVOR Program for Spinal Cord Injuries and Neurological Conditions has helped over 30 athletes in the last three years learn to better control their bodies, become more independent and build self-confidence. Since the average spinal cord injured athlete may little to no insurance-covered physical therapy visits per year, most of their wellness expenses are paid out of pocket, sometimes adding up to $2,000 per month just to maintain a healthy body, let alone progress in function. We are proud to have granted more than 200 hours of private training to our athletes, thanks to generous donations from our community. We invite you to help us celebrate our athletes by reading their stories and spreading awareness about these amazing individuals. If any athlete in particular inspires you, feel free to make a contribution directly to their fundraising accounts or in a specified donation through the AbsoluteENDEAVOR Program General Fund. You can also make a general contribution or help us by contributing to our Wish List which will be shared with all of our athletes and used to purchase much needed equipment. If you have any questions regarding the program or how to make a donation, please click on the inquiry button below. Thank you so much for supporting our athletes and this amazing program! To support a specific athlete through the General Fund, please put their First and Last Name/Initial in the “special instructions” notation. Tax deductible donations can be given to athletes with Help Hope Live accounts. Please visit our athletes profiles to learn more about them and their journey. Please let us know your preferred method of communication.